The Zimbabwe Achievers Awards has a very negative reputation for thriving on the hard work and sweat of service providers to them and not honouring things such as payment agreements and arrangements. I am in the process of compiling information to be used in a class action suit against the Founder and Chairperson of the ZAA, the distinguished Mr Conrad Mwanza, whom I had lots of admiration and respect for, until I found out much to my dismay and bemusement, that he isn’t quite the honourable person I had hoped he was. I spoke recently to an individual who rebranded the ZAA Logo, and created publishing material for the ZAA over at least a two-three year period, who experienced a similar fate. 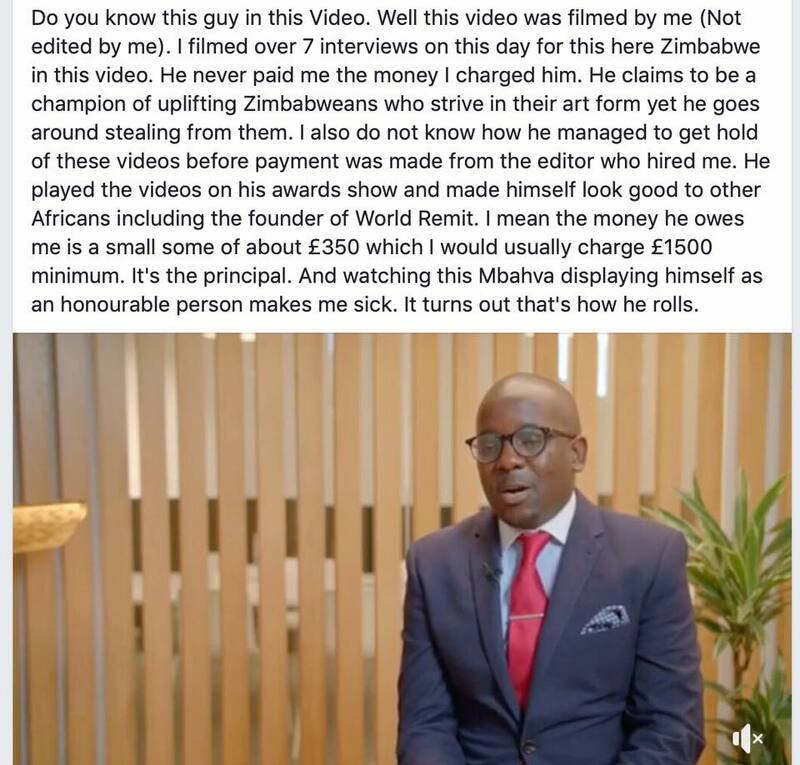 He too ended up ditching his offer of services to the ZAA after they consistently proved to be dishonest whenever it came to honouring Payment Agreements and Arrangements. 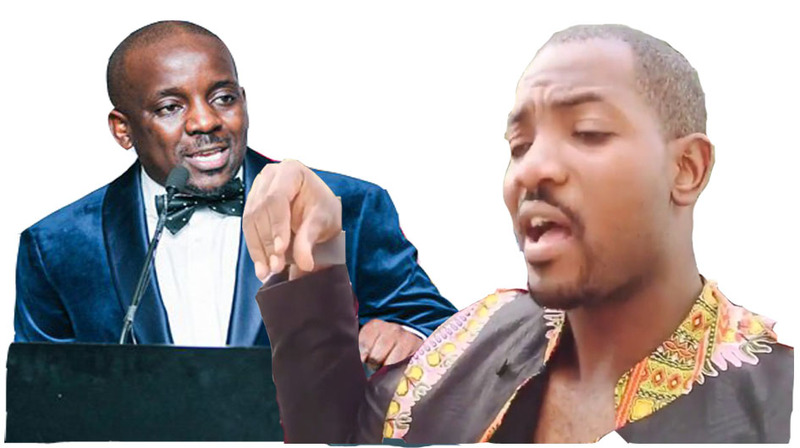 Much to my shock, which is what prompted me to act upon a class action suit, him and me are not the only people who have had this experience with Mr Mwanza and His ZAA Brand. If you have had any dealings with the ZAA, and you wish to share your story with us. 1. First ZAA was hosted in Adelaide, Australia on 28 October 2017. After that Mr Conrad Mwanza disappeared from the space because it was now time for him to pay DJs, PA System, Musicians and videographers. None of them has been paid upto now but we see the same globe-trotter resurfacing with the program in another city, Melbourne so he can use other people and disappear. It’s my wish that he will do the honourable thing and pay the following to service providers in Adelaide instead of playing avoidance tactics. A DJ in Adelaide was approached to play for 8 hours for only $100 to cover his fuel but Conrad has not paid that till today. 2. PA System and event engineer charged $800 only $400 was paid as deposit in 2017 and today a year later the balance has not been paid.